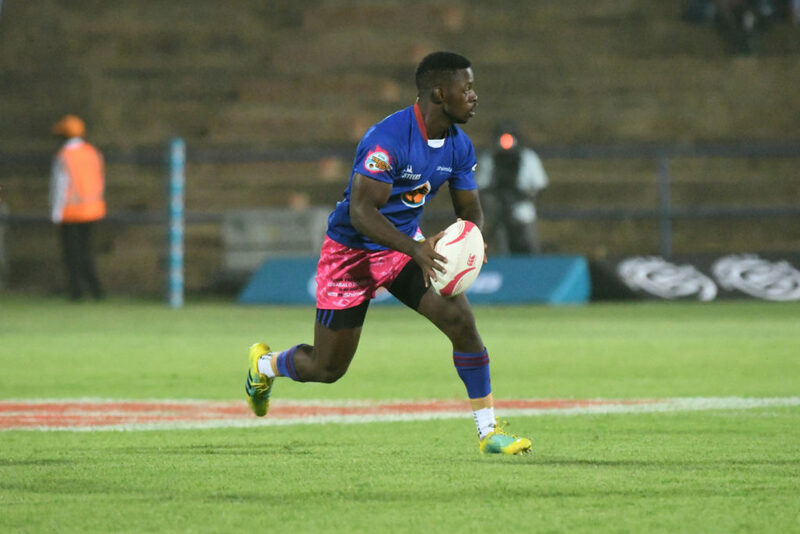 Shimlas flyhalf Lubabalo Dobela says dominating possession will be key to beating Maties in their Varsity Cup semi-final in Stellenbosch on Monday. 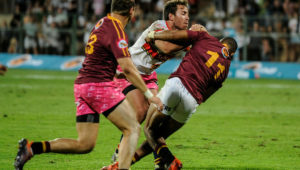 The men from Bloemfontein sealed a place in the semi-finals with a solid 38-14 win over UJ in Johannesburg, making up for the disappointment of last year when they missed out on the playoffs by a couple of log points. Despite it being somewhat of a rollercoaster season, Shimlas have shown that they can be a deadly side when given space and momentum to build the phases and release their backline. 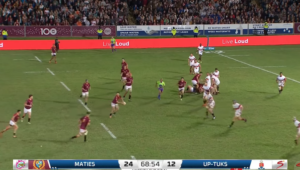 It is this approach that Dobela says could help them overcome a massive challenge in beating Maties at the Danie Craven Stadium, where the Maroon Machine has not lost since their defeat to Pukke in the 2016 final. 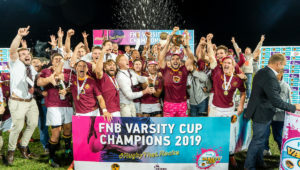 ‘I think it is more attention to detail and keeping the ball because we lost the game to ourselves,’ Dobela says of their 59-14 loss to Maties earlier this season. ‘In 10 minutes we let them score about 10 points. 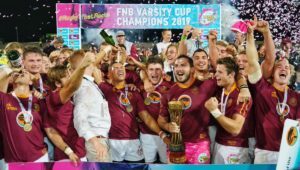 The product of Eastern Province and former pupil at Grey High has stepped up into more of a leadership role this year after his breakthrough season in 2018, but says it is something that has come naturally to him. 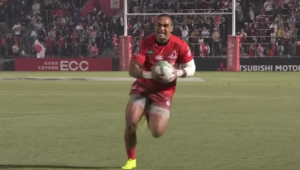 Dobela dreams of playing for the Springboks and believes it’s something he can achieve.